The Intelligent Enterprise© has put applications at the heart of business success. The Mendix Rapid Application Development Platform complements SAP® solutions by providing organizations the fastest and easiest way to develop applications that drive customer experience, employee engagement and operational efficiency. Mendix is the only low code development platform that natively runs on the SAP HANA data platform, taking advantage of in-memory database capabilities, advanced analytics and unlimited scalability. And Mendix, an SAP Solution Extension is the preferred development platform for SAP® S/4HANA, SAP C/4HANA, SAP ECC and SAP SuccessFactors Solutions to build future-proof applications. Build smart apps to introduce new products and services leveraging IoT, Machine Learning, Big Data and Blockchain. Build apps to improve operational efficiency and increase employee productivity. Build multi-channel apps delivering a great user experience to improve customer and partner engagement. Accelerate migration to SAP S/4HANA by building customizations and localizations to Mendix platform. 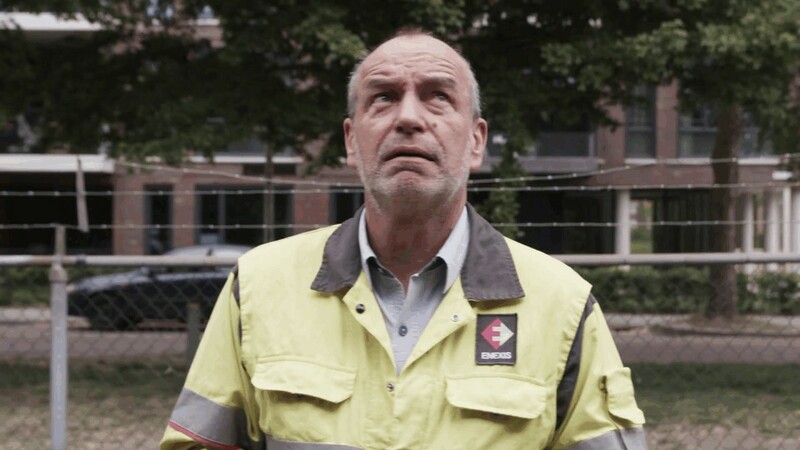 A construction & infrastructure company developed an intelligent application for smart meter rollout, which helped them win new contracts from utilities companies. A logistics service provider built customer-branded portals for major consumer brands allowing consumers to track deliveries, return materials, etc. which helped them retain and win major multi-year contracts. A world leading medical device company built a Global Registration & Tracking solution for warranty management of medical devices, delivered 6x faster at 8% of cost vs. alternative programming technology, saving $1m. A retail and commercial bank migrated over 50 Lotus Notes, MS Excel, and MS Access apps to the cloud, rationalizing the landscape of custom apps, and addressing governance and compliance issues. Empower your business users to create innovative apps without coding and enable your Business and IT teams to collaborate in real time so they reinvent your business faster using your SAP backbone. Design engaging user interfaces with native mobile features and offline functionality. 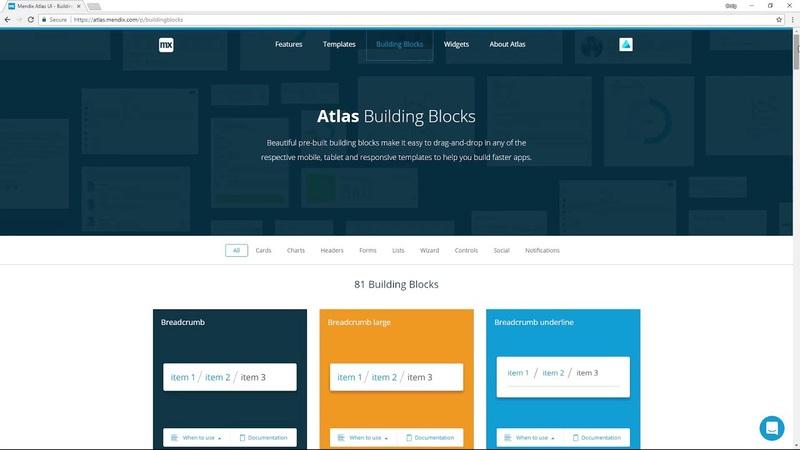 Build once for use across all devices. 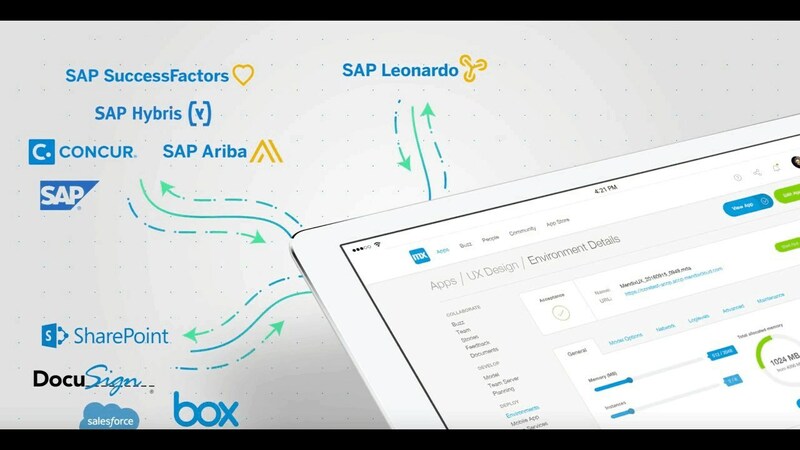 Seamlessly integrate with your existing SAP systems, like Ariba, Concur, HANA and SuccessFactors. Use visual models to quickly connect with and consume your data from within Mendix. 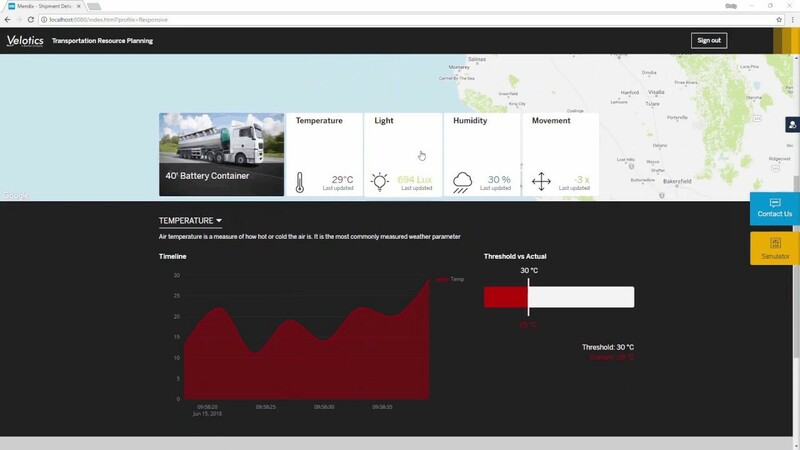 Learn how using blockchain, IOT, S/4HANA and SAP cloud, we built a logistics app leveraging SAP Leonardo in less than 10 days. Mendix is the only low-code platform that runs directly on SAP Cloud Platform with 1-click deployment, offering your enterprise scalability and security out-of-the-box. Business and IT are pleased with the way we're working together, but also the speed at which we realize value. I could say it's 20x faster. We realize things that were not even possible in the past. Extend the power of SAP® by creating web and mobile apps 10x faster with Mendix. 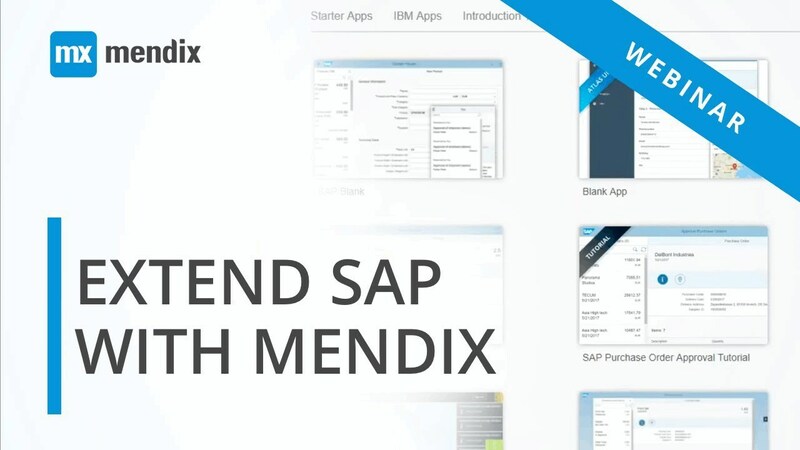 In this video, we discuss how to create a Mendix app which integrates with an SAP OData Service. We’ll take a look at a Mendix Logistics app that integrates SAP Leonardo IoT data, we’ll extend the app by integrating SAP Leonardo blockchain using REST, before deploying to the SAP Cloud Platform.